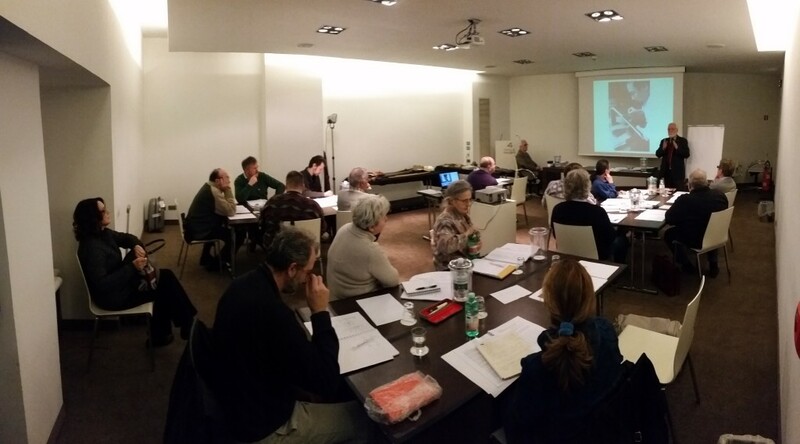 Saturday 13th and Sunday 14th February in Bologna, at hotel 4 Viale Masini Design, took place the course “Nippontō”, seminary of I.N.T.K. about japanese swords. A full immersion on the topic that involved 13 followers that decided to invest their free time and not only to attend the lessons. The full article (in italian) can be found clicking here. 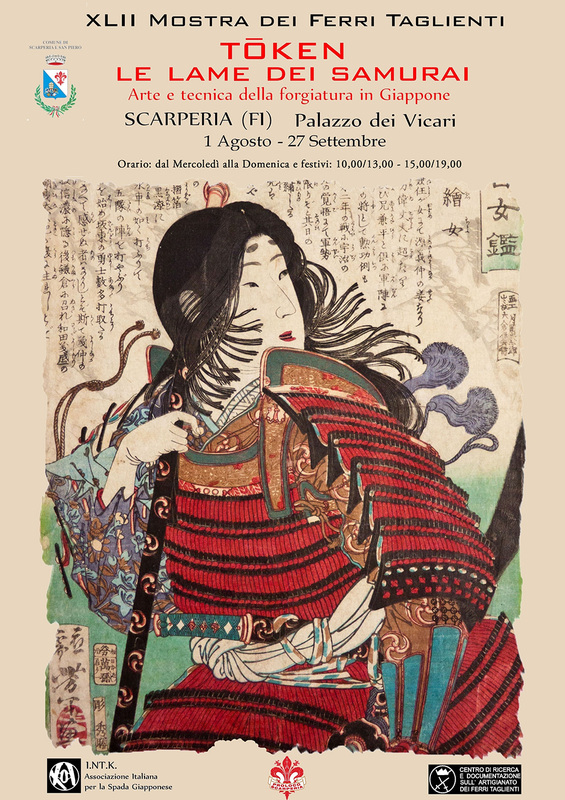 For the occasion a guided visit of the japanese section of the museum took place. We would like to thank all the audience for their partecipation! Here the article about the event. 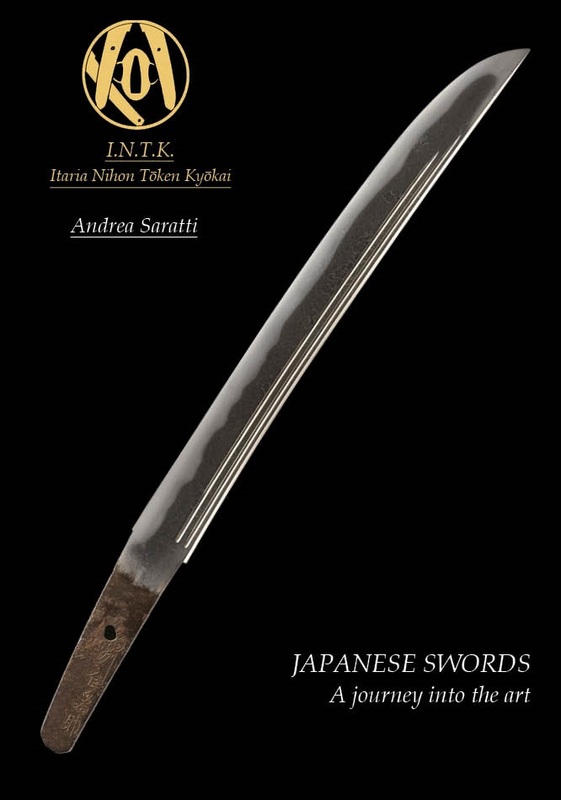 The exhibition “The Swords of Samurai, art and technique of forging in Japan” by I.N.T.K. has just come to conclusion. It’s been a truly unexpected success with 1748 tickets sold. The article has been updated with detailed pictures of every exhibit piece. To discover the content and know how to purchase it click here or in the menu “The Book”.